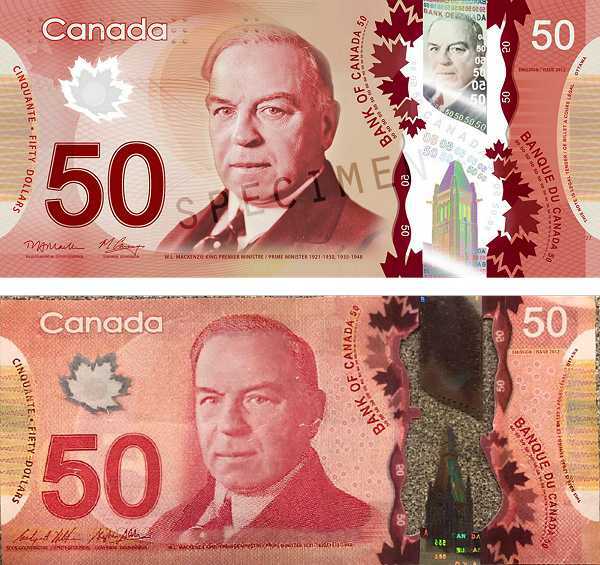 Fort Saskatchewan, Alberta – Fort Saskatchewan RCMP arrested two suspects who allegedly used counterfeit bills. Two separate calls for service were received at different locations. On Apr. 9, 2019 at approximately 8:00 a.m., a male attended the Co-op Gas Bar and obtained change for a $50 bill. Upon reviewing the bill, it was noticed that it was a print out, of poor quality and not on polymer. The bill did not have any holograms or any security features. Later in the day at approximately 12:00 p.m., a female attended the Freson Bros and also used a $50 bill of the same poor quality.